Drive 24/7 Visibility and Showcase Your Company with Customized Microsites from AQUA. Our microsite solution is a cost-effective way to jump-start and optimize your digital marketing strategy. 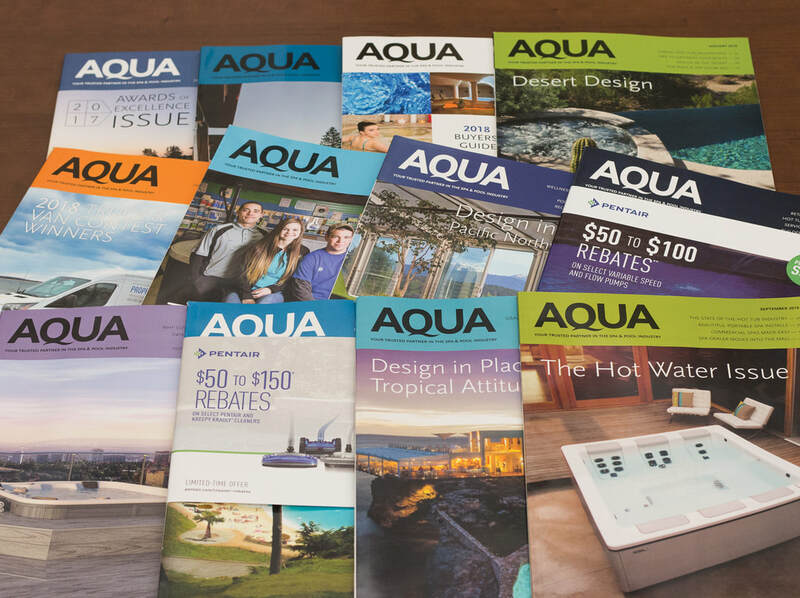 As an extension of our industry-leading Buyers' Guide, Microsites allow your company to showcase product videos, photos, catalogs and more – all while being hosted on AQUAMagazine.com. Our online Buyers' Guide receives more than 30,000 annual pageviews from 26,600+ unique visitors.